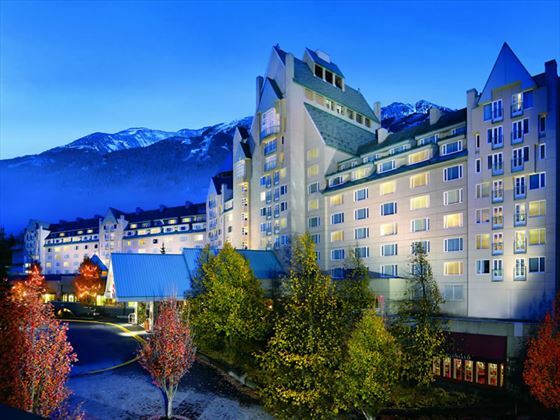 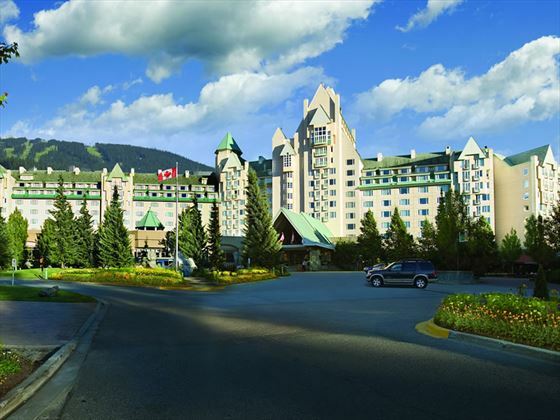 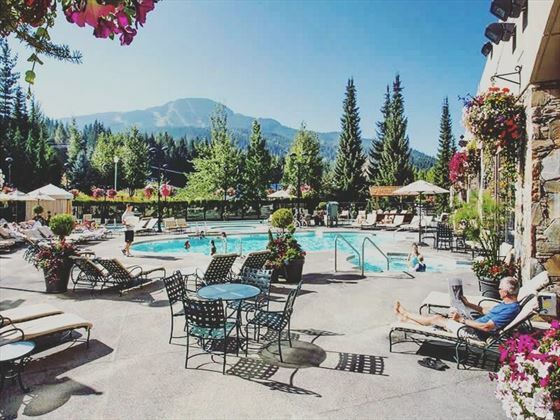 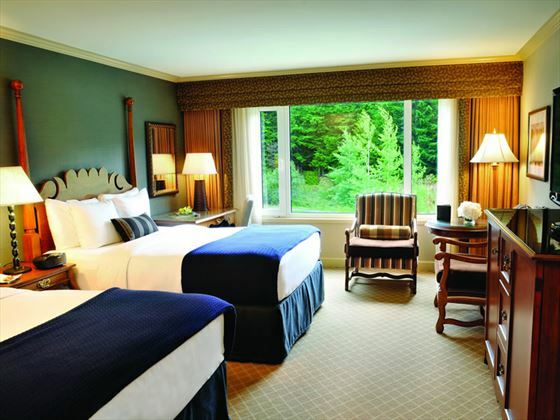 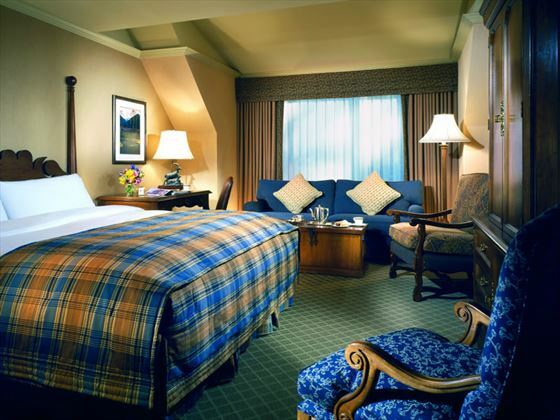 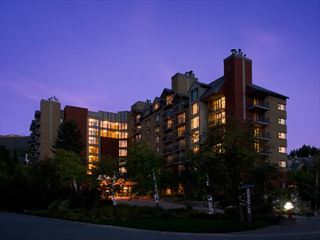 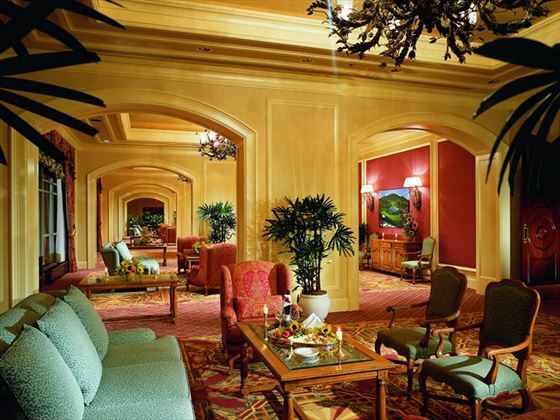 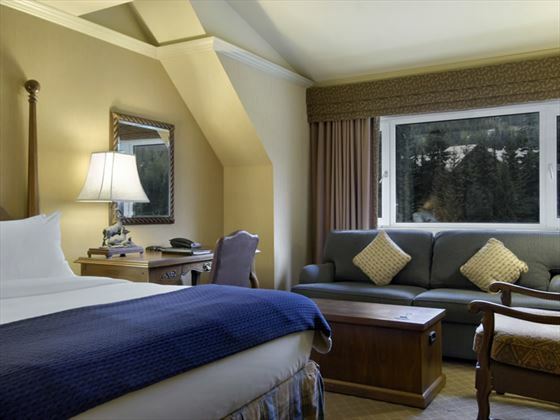 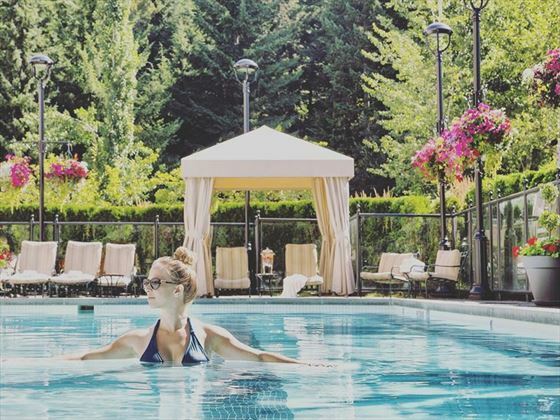 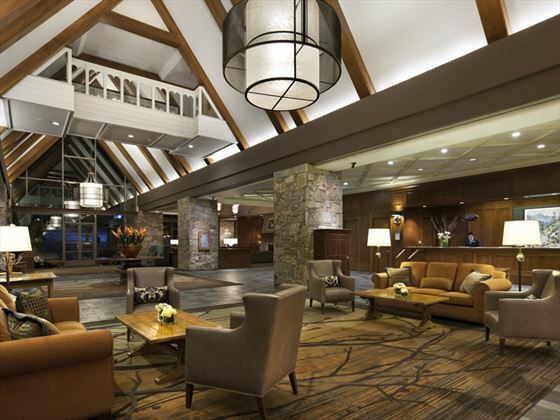 Step through the doors of the Fairmont Chateau Whistler and allow yourself to be whisked away by supreme luxury, sublime cuisine, designer golf courses, a rejuvenating spa, and an unforgettable ski experience. 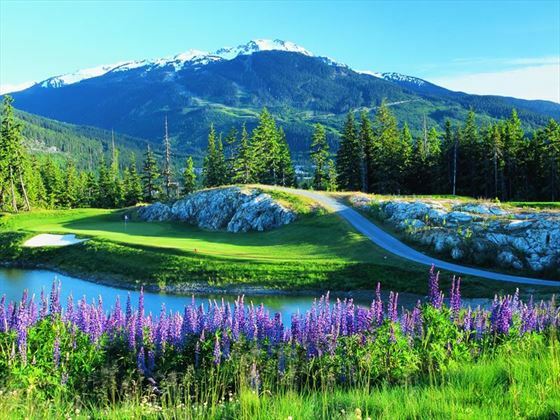 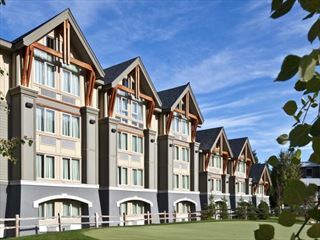 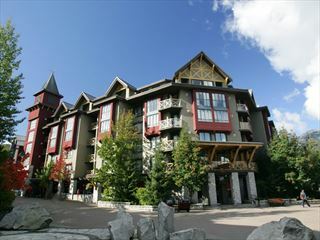 Travel inspiration: Aside from hiking, one of the best pastimes in Whistler during the summer is golf. 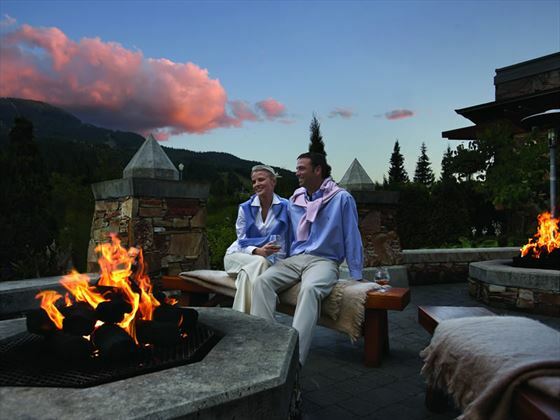 Discover why here. 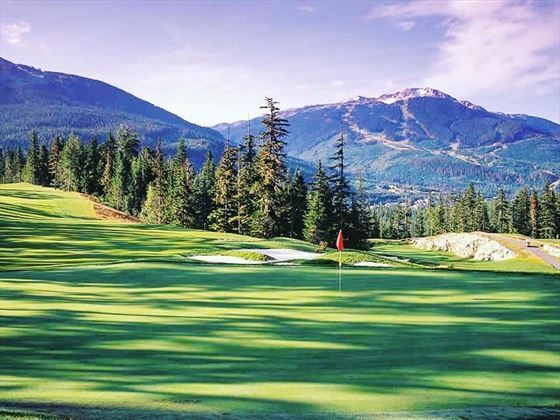 We’ve also uncovered the top 10 restaurants in Whistler you need to visit for beautiful surroundings, charming atmospheres, excellent service and, above all else, exemplary food.